Are you an Aspire Nautilus fan? 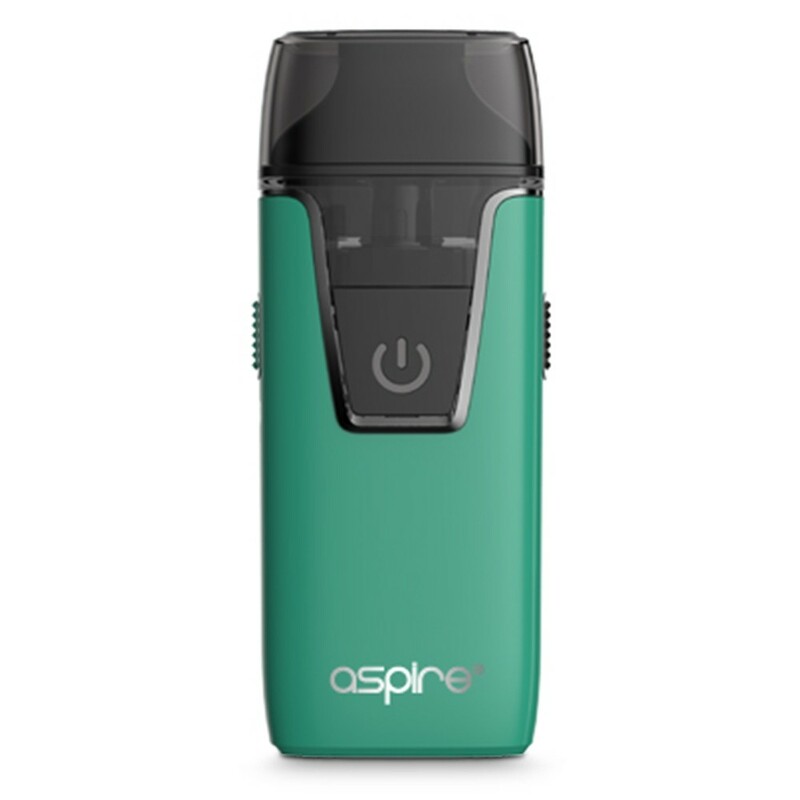 You can now enjoy the latest iteration of the Nautilus in this all-in-one pod vape system from leading vape brand Aspire. Vape tanks come and go, but for years one tank has retained incredible popularity with vapers for its reliability, taste and ease of use: The Aspire Nautilus. Now Aspire bring you its most popular tank in a new all-in-one form - the Nautilus AIO, an easy-to-use, easy-to-fill pod system. 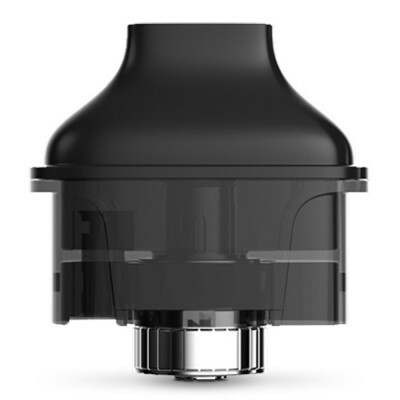 The AIO combines the coil of the nautilus in a pod system. The coil is rated at 1.8 ohms, meaning it’s designed for a mouth to lung experience. A mouth to lung vape is more similar to the experience of smoking, and is great for new vapers and those who prioritise flavour over clouds of vapour. 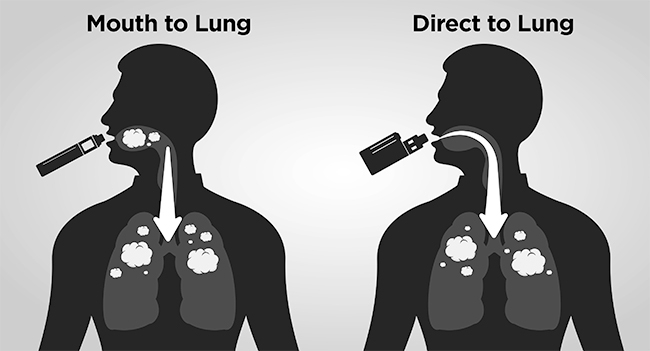 You can read more about mouth to lung vaping here. The Nautilus Aio comes with a 1000 mAh battery. That’s a much larger battery capacity than most pod system, which means you can use the Aio longer before having to recharge. The Nautlius AIO comes with an ergonomic design which means it fits neatly and comfortably into the hands, and its size means it also fits perfectly into a pocket or bag. Its slim design and satin finishes, available in a range of 6 colours, means it looks great too. The AIO also comes with a larger 4.6 mm filling hole, designed to making filling a breeze. The Aspire Nautilus AIO comes with a coil designed specifically for use with nicotine salts. Nicotine salts are e-liquids which combine a stronger nicotine hit with a smoother vape which is gentle on the back of the throat. You can learn more about nicotine salts in our guide here. [open link in new window]. Don’t want to use nicotine salts? Don’t worry - you can still use the coil with regular e-liquids! Remove the pod by squeezing on the buttons on the side. Turn the pod upside, remove the chimney unit and screw in your chosen coil. Insert the chimney unit back into the pod and push back into the pod until it clicks. The Nautilus AIO pod is a bottom fill system. To fill, remove the pod from the battery by once again squeezing the buttons on the side. Turn the pod upside down and you’ll see a silicone plug. Remove the plug, insert your e-liquid bottle and squeeze. Once you have filled the pod with e-liquid, remove the e-liquid bottle and replace the plug. Insert the pod back into the battery, pushing until it clicks. As with all vape devices, we recommend priming your device before using it. With an easy to use device such as this, all you need to do is leave your pod to stand for five minutes before using for the first time. This will allow the e-liquid to soak into the coil and maximise the life of the coil.